There are many reasons to choose vinyl windows. 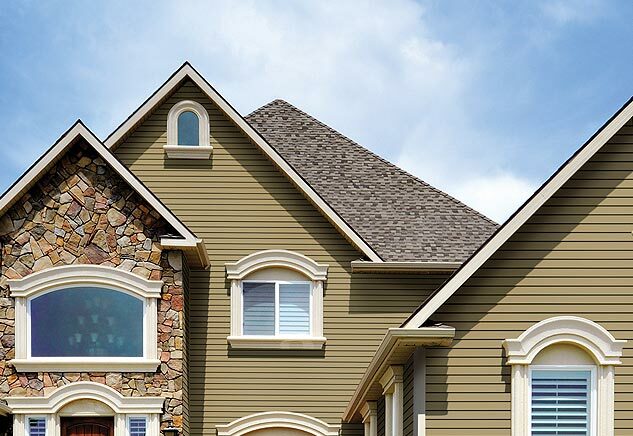 Vinyl insulates well, is nearly maintenance-free, and is generally known to be an economical solution for your home. Pick the right windows and you can look forward to years of satisfaction. 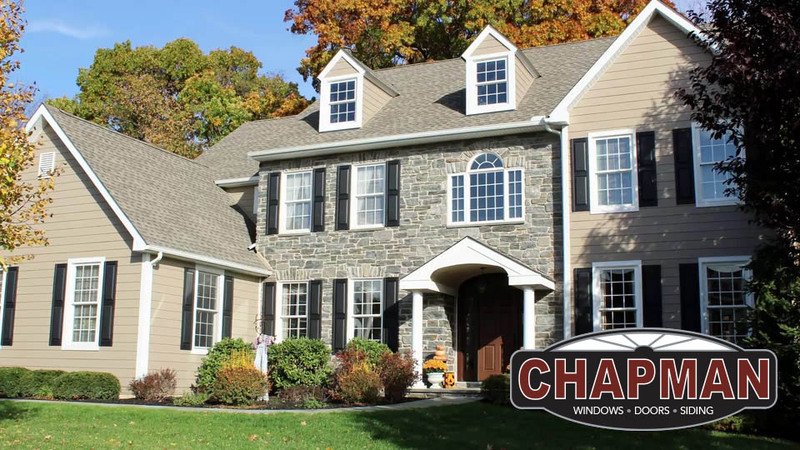 Chapman Windows Doors & Siding works with Ideal WindowTM of New Jersey to bring you a selection of beautiful vinyl windows at different price points. Ideal Window has 90-plus years of window manufacturing experience and was a pioneer in vinyl as a window material. 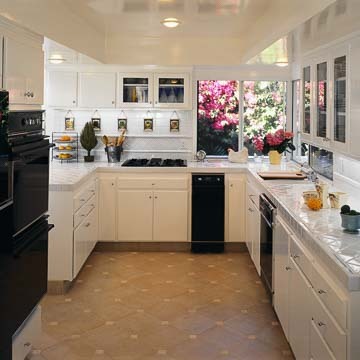 Ideal is known for the quality of its fit and finish. The award-winning company offers windows of all styles (double-hung, picture, awning, casement and specialty) available with energy saving (and cost saving) glass from among six different glass packages. Complementary patio doors finish your home. The UltraTite series, Ideal's superior replacement window line, includes double-hung, picture, and slider windows. This series offers one of the lowest air infiltration ratings in the industry. 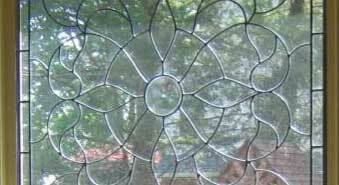 You can select from four energy-efficient glass packages, four grid patterns, and choose Simulated Divided Lite (SDL) or grids between the glass. Blinds between the glass are also an option. Colors in neutral shades represent the most preferred decorating styles in our area. DuraWeld, the premium vinyl replacement series, also comprises double-hung, picture, and slider windows. 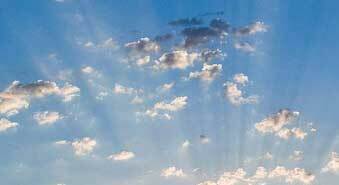 It offers the quality construction of the UltraTite series and many of the options. For cost savings, DuraWeld is limited to one color (linen) and one glass package. 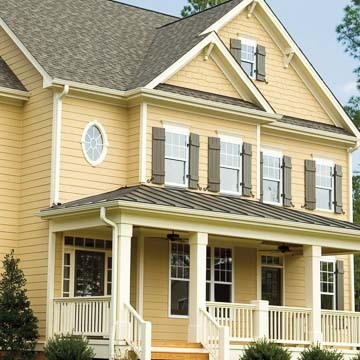 Casement, awning, bow, bay, and basement hopper windows give you many ways to complete your building. Casement windows offer multi-point locking for a tight seal. 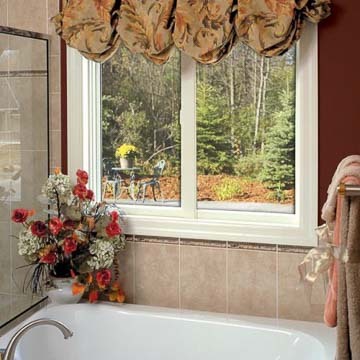 Both casement and awning windows utilize the Truth Encore® folding handle that nests into itself for sleek look. Bow and bay windows can be custom-sized for a perfect fit. The basement hopper window allows natural light and ventilation in a limited space, and comes with an optional built-in dryer vent. Color, grid and glass choices cover those found in the UltraTite and DuraWeld lines. The Professional Multipurpose series of double-hung, slider, and picture windows offers many options for the new construction or remodeling project. With the quality construction found in all Ideal windows, this series has additional architectural details such as raised contours and low profile locks. The windows are available in multiple colors and grid options, with two glass packages. Custom-crafted geometrical window shapes and optional factory- applied decorative trim enable you to add extra style to your design. The PerfectFit Multipurpose window series provides a superior package of highly energy-efficient double-hung, slider, and picture windows. Details are similar to the Professional series, but additional color and glass options are offered. This window line can also include custom-crafted geometrical shapes and decorative trim for a unique look. Casement, bow, bay, and basement hopper windows matching the Professional and PerfectFit windows round out the Multipurpose group. You can select appropriate grid options, colors and glass packages based on your overall design and energy goals. To complete your home, Ideal has patio doors in three styles. The Buckingham Eco of premium vinyl with a composite frame is a high-performance sliding door. It is available in three different panel configurations and 26 standard sizes, with four selectable glass packages. The Hampton provides a heavy duty frame that is fully weather stripped. The Hampton comes in three panel configurations and eight sizes, with custom sizing available. 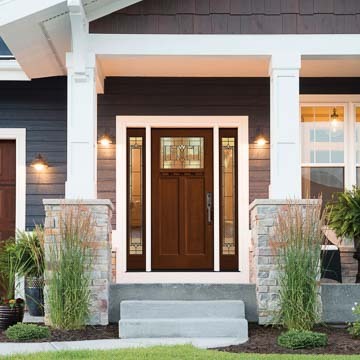 The Series 1000 heavy duty door offers an increased sound barrier along with side lites and transoms. With each door, you can select grids to match your windows and an optional pet-resistant screen that is seven times stronger than a standard screen. 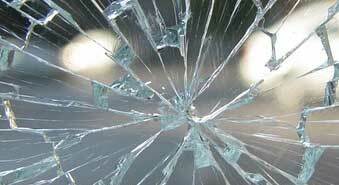 Ideal Windows has six energy-saving glass packages. Your selected window may include a single package or offer options. Each package features at least one Low-E glass coating and a gas-filled airspace, with variations in spacers, frame and sash filling, and other factors. All window glass meets or exceeds ENERGY STAR® requirements, and all Ideal products are National Fenestration Rating Council® (NFRC) rated. 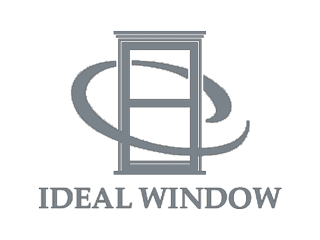 With so many options in style, details and glass, Ideal is sure to have a window that fits your home and budget. Chapman Windows Doors & Siding can help you find it! Contact us or drop by to learn more.